Hanborough station on the Cotswold Line in Oxfordshire in being expanded. Wikipedia says this, about theplans announced in 2016. This article on IanVisits, is entitled How Crossrail’s Legacy Could End Up In Rural Oxfordshire. 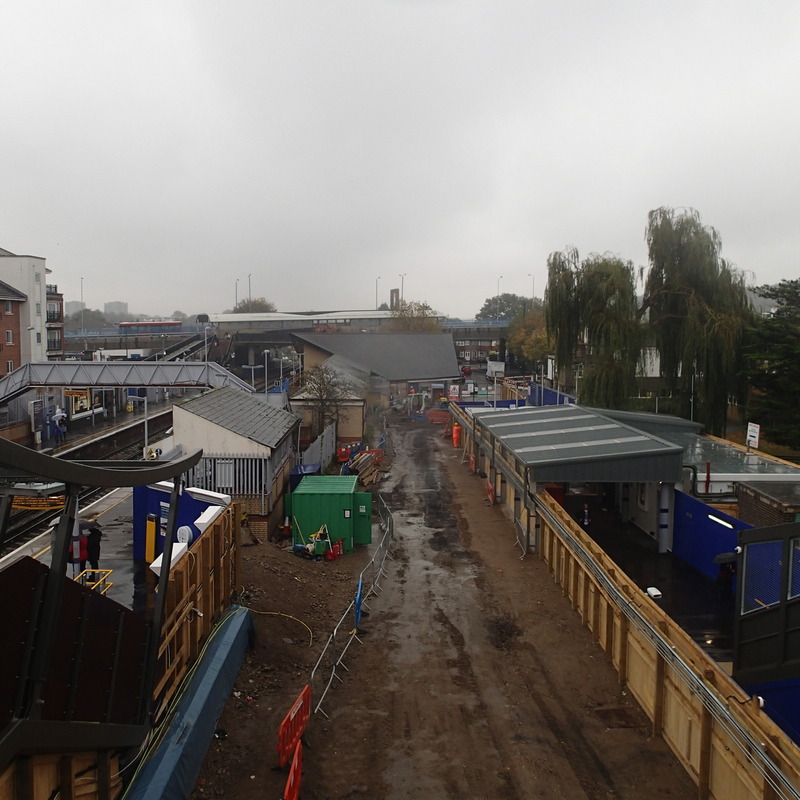 The article describes how the temporary station at Abbey Wood station, during Crossrail construction. My picture comes from a post called Crossrail Build A Temporary Station. The station buildings that could go to Hanborough are on the right behind the fence. You are very right that this and other stations need investing in. Definitely the better way to alleviate the busy A40 and other surrounding motorways.